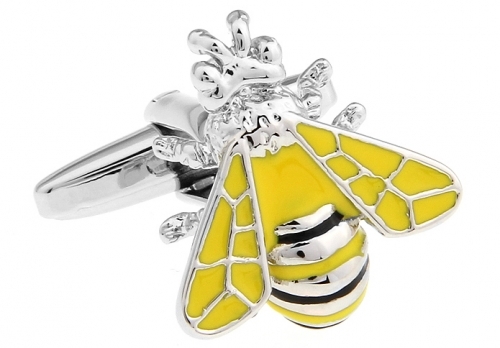 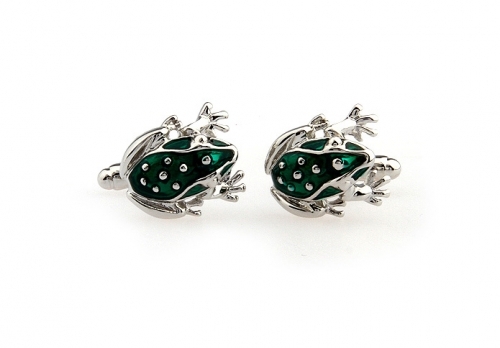 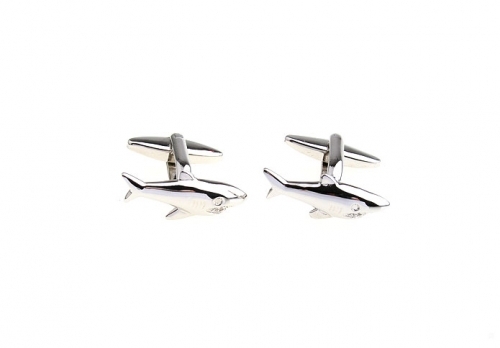 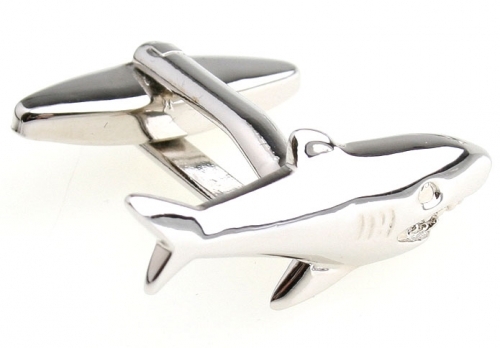 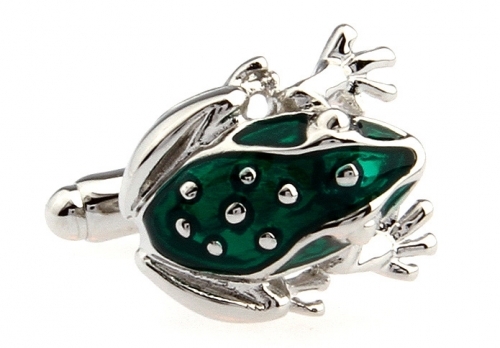 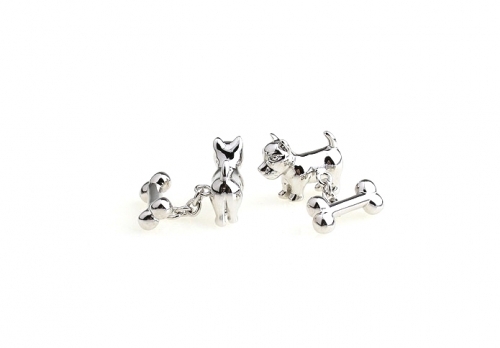 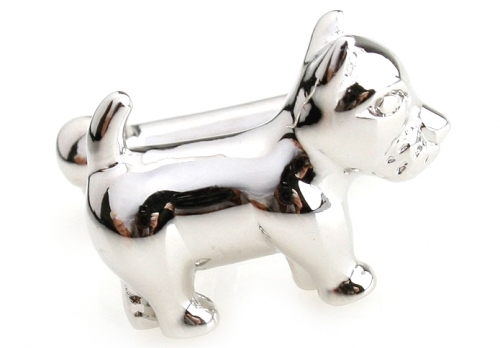 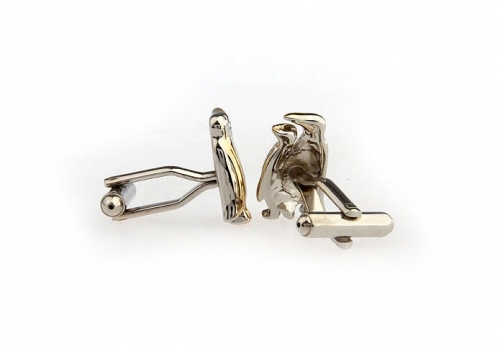 These stylish novelty cufflinks are created from polished rhodium highlighted with gold plate. The gorgeous penguin pair are sure to become one of your favourite cufflinks. 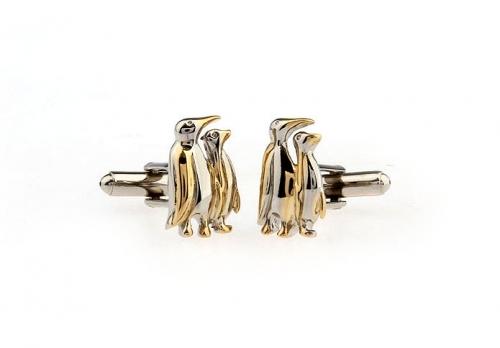 Designed with the animal lover in mind, but who wouldn’t want ‘Happy Feet’ with you everywhere you go. 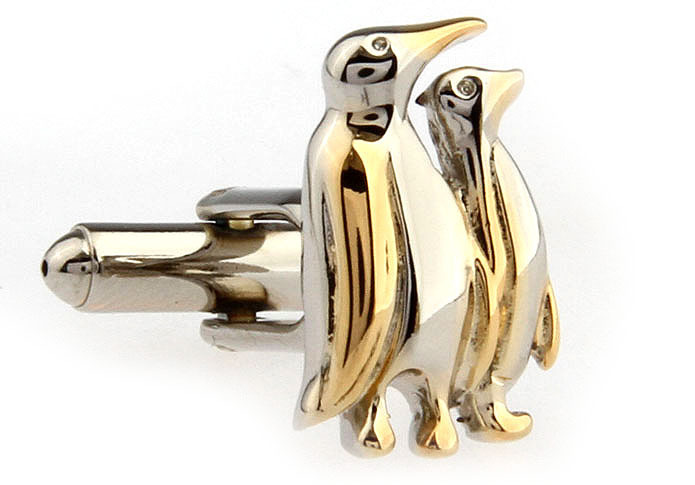 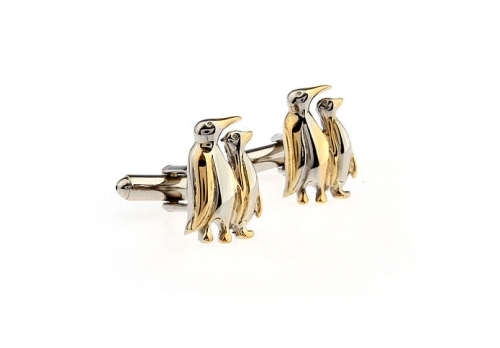 Add these Gold and Silver Penguin Pair Cufflinks to your collection today.